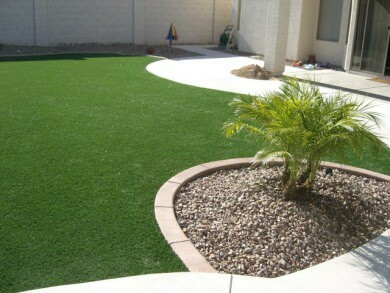 Enjoy a lush lawn your family will enjoy and your neighbors will envy! 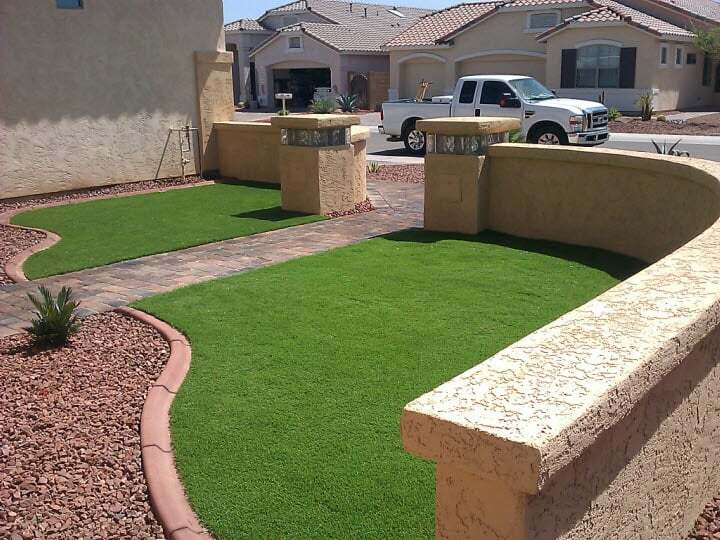 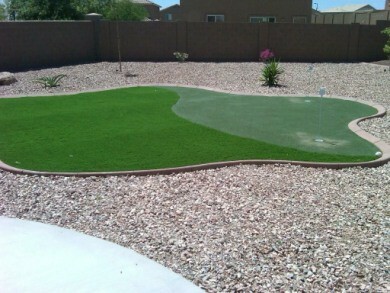 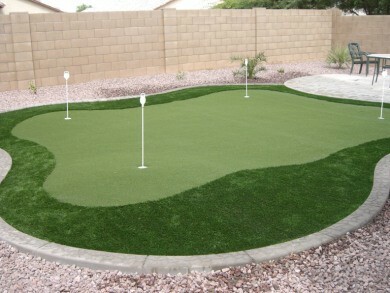 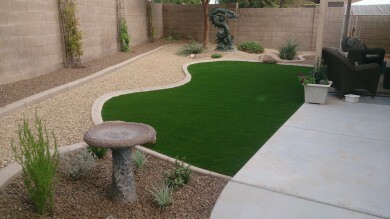 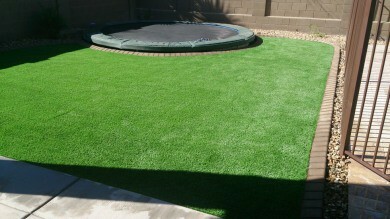 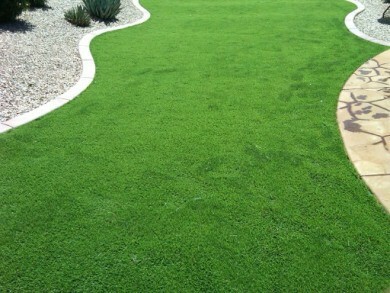 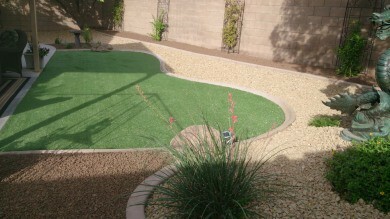 Eliminate watering, mowing & fertilizing with this Pet & Child Friendly lawn that is green year round. 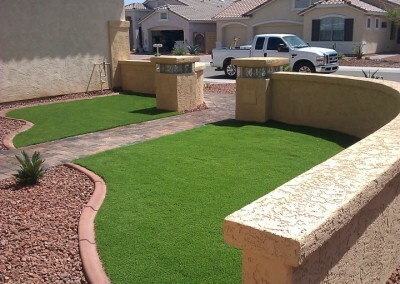 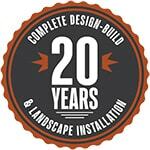 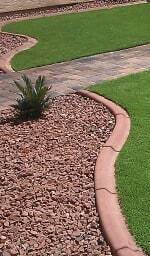 Healthly looking grass improves your homes appearance and heightens it’s value while remaining beautiful year round.